Welcome to Befriending Networks' Media Centre. Ireland invests in tackling loneliness. 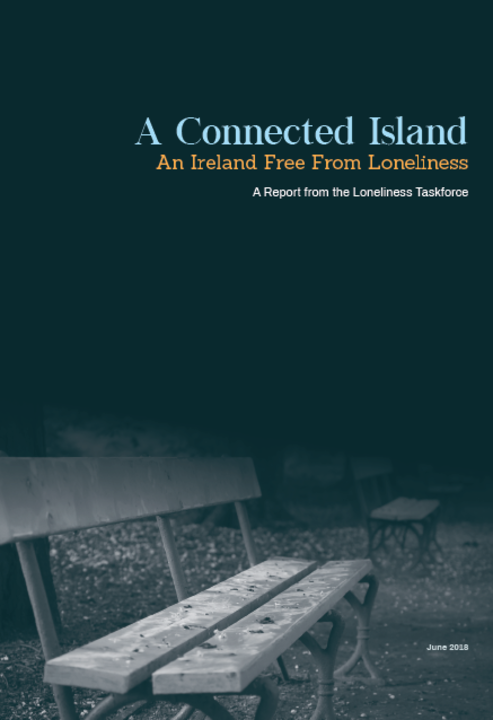 Following the publication of 'A Connected Island: An Ireland Free from Loneliness' on 13 June 2018, a €3 million mental health fund will be launched in May. Time to Celebrate! Its now 60 days away from Volunteers Week 2019. 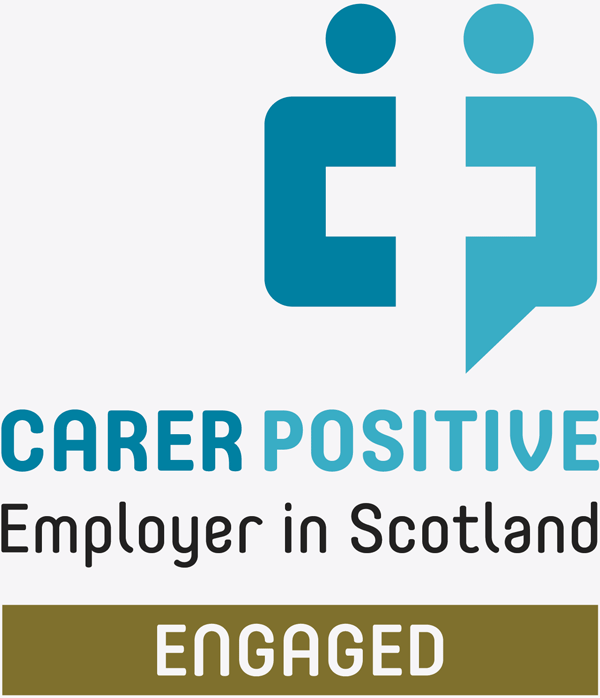 Get ready with resources packs, partner information, volunteer stories and more! 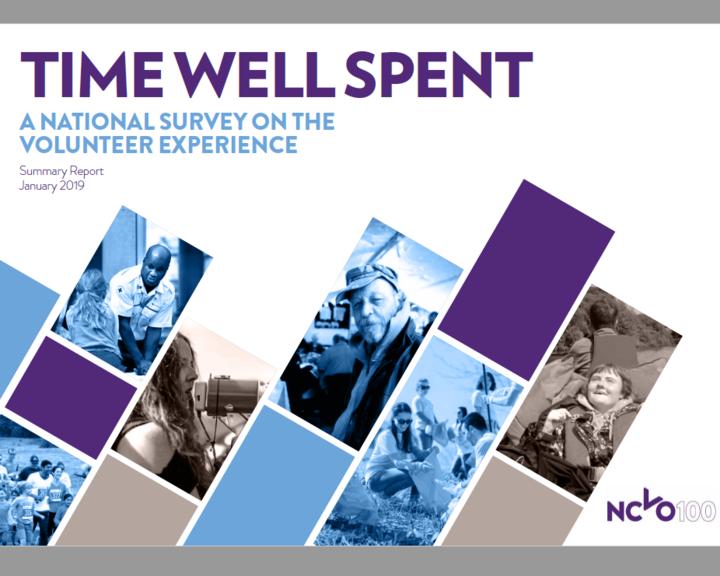 Time Well Spent is a major new report into the volunteering experience published by NCVO in January 2019. 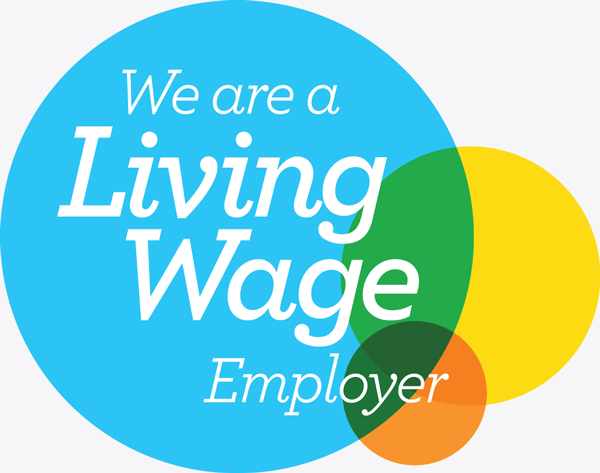 It is the result of a national survey carried out through YouGov's panel (10,000+ respondents). 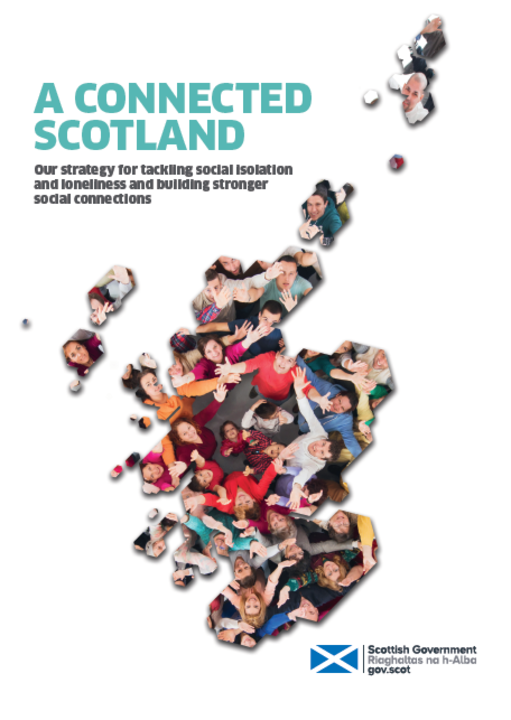 In addition to our organisational response to the Scottish Governments consultation on A Connected Scotland, the draft strategy on tackling loneliness and social isolation, we participated in a joint response about how these issues impact on Looked After or Care Experienced Children and Young People. 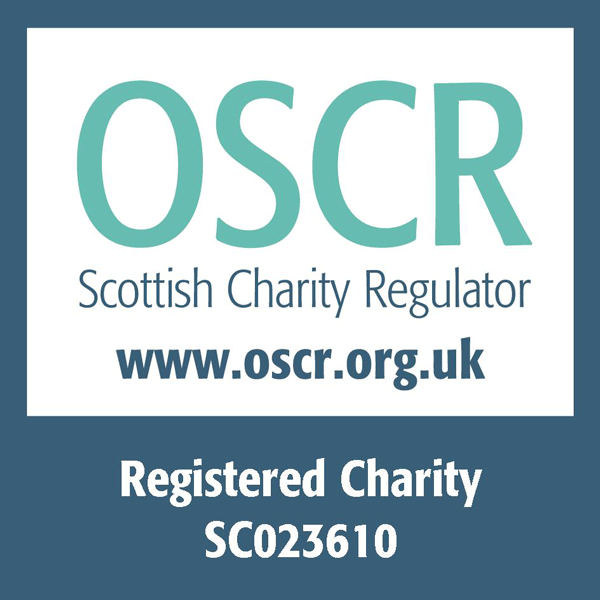 Many thanks to Bauer Radio for their work across Scotland on the Take the Time Campaign, encouraging listeners to sign up to become volunteer befrienders in their areas.